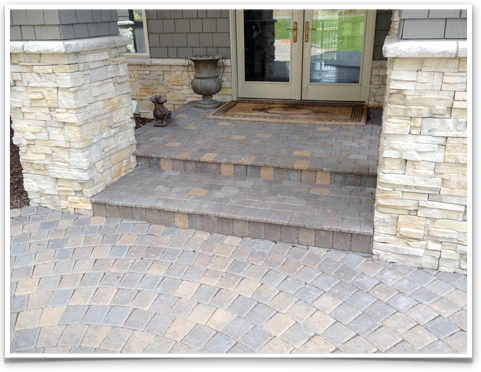 A.Pietig Concrete and Brick Paving has a reputation for being the number one Eden Prairie concrete contractor in the Twin Cities. Owner Andy Pietig is an experienced contractor who has completed thousands of projects over the past 15 years and has built a respected reputation with customers and other members of the community. Some of the services offered by A.Pietig include the design and installation of concrete driveways, concrete retaining walls, patios, sidewalks and much much more. We take pride in doing great quality work and providing you with customer service that is unrivaled by any other company. Our reputation is reflected in the fact that we have the top rating with the Better Business Bureau as well as coming highly recommended on Angie’s List. The A.Pietig professionals have a passion for the concrete work and projects that are completed on a daily basis. We are recognized as an industry leader in the Eden Prairie area because our mission is not only to do the type of high quality work that leaves customers satisfied, but we desire to go beyond that and exceed expectations by providing results that thrill our customers. With over 15 years of experience, A.Pietig is a company that you can trust to help you complete any custom project you need done, whether it is adding a driveway, patio, a new sidewalk, or porch steps. We have dedicated ourselves to amazing craftsmanship. 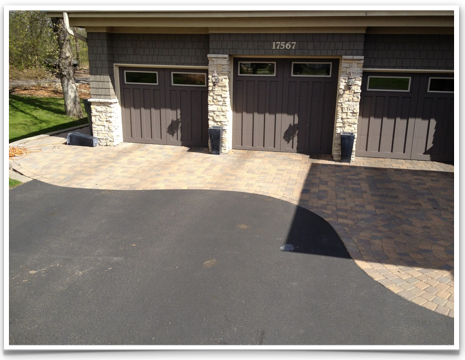 If you are thinking of putting in a new driveway or any other project, please contact us today! If you have been thinking of putting in a brick paver driveway at your home but have no idea where to begin, you need to call the professionals at A.Pietig. Our experts can help you with every step of the installation process, including the design and the installation of numerous paver projects such as paver driveways, patios, and sidewalks. As professionals, we take pride in the work we do and in leaving every customer completely satisfied with the experience of working with us. If you live in the Eden Prairie area and are in need of professional brick paving services from a trusted and reputable company, contact us today.